Will Klippgen and Michael Blakey of Cocoon Capital. Cocoon has already achieved its first close at $11-$13.1 million (S$15-$18 million) and aims to secure its final close by end-2018. Cocoon launched its first fund at $7 million in 2016. According to an official statement, Cocoon’s investors include Vulpes Innovative Technologies Investment Company; Martin Hauge, partner at Creandum; UK-based seed fund Playfair Capital; Jani Rautiainen, co-founder of PropertyGuru; Martin Roll, global strategy consultant and bestselling author; Oliver Tonby, Chairman of McKinsey’s offices in Asia, excluding Greater China; and Michelle Yong, director of Singapore’s Aurum Investments. Cocoon Capital said it has increased its LP exposure to Southeast Asia in this fund, with two-thirds of them coming from the region. The new fund will target seed rounds across 25 to 30 investments, and will adopt a wider market focus to include emerging markets such as Indonesia, Vietnam, the Philippines, and Myanmar. 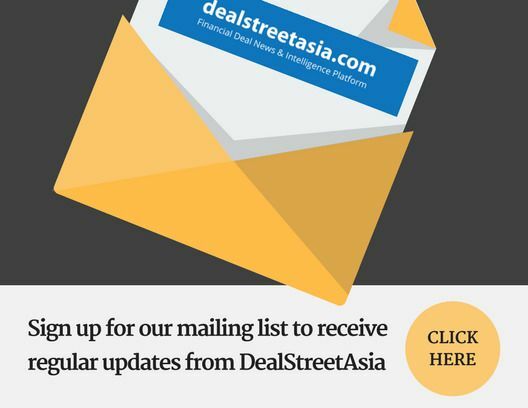 In an exclusive interview with DEALSTREETASIA, Cocoon shared that while it has seen more VCs do Series A rounds, it hasn’t seen many doing seed stage financing.